Sport Utility Vehicles (SUV) are some of the most dangerous vehicles on the road. They have a high center of gravity and narrow wheelbase. This makes them more prone to rollover accidents. Oftentimes, SUVs have significant design defects, and the roof collapses during an SUV rollover accident, causing serious injuries. Over a third of the fatalities from vehicle crashes occurred in rollover accidents. According to the National Transportation Safety Board, SUVs are three times more likely to be involved in a rollover accident than passenger vehicles, and SUVs had the highest rate of ejections among rollover accidents. Data shows that 85% of rollover accidents are associated with single-car accidents, meaning the driver’s behavior mostly likely caused the accident. What can I do if I was injured in an SUV rollover accident? 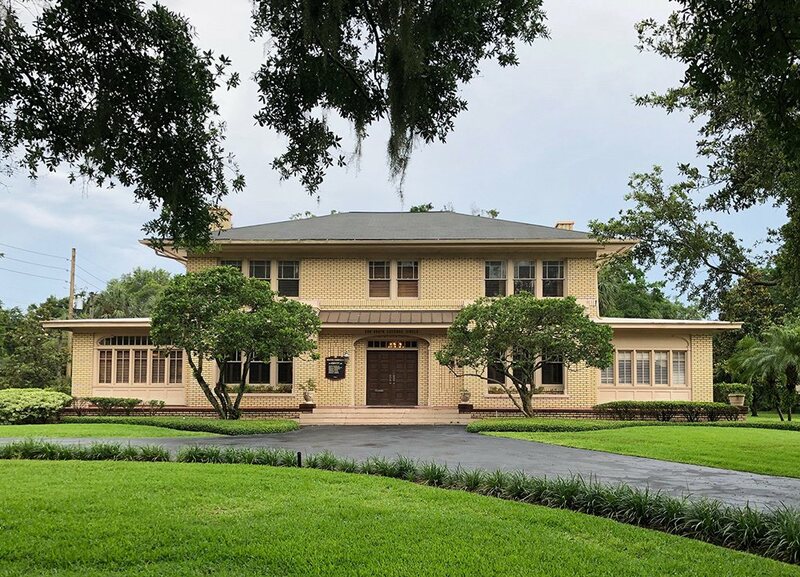 Florida is a "no fault" insurance state, meaning you will automatically receive compensation for your injuries and lost wages no matter who caused the accident. But if you suffered significant injury as a result of the driver’s negligence, you could be entitled to more compensation. You need to hold the driver accountable. Negligence could mean the driver was using excessive speed, was texting while driving or was under the influence of drugs or alcohol. In Florida, if a driver is negligent, you are entitled to compensation for your pain and suffering. 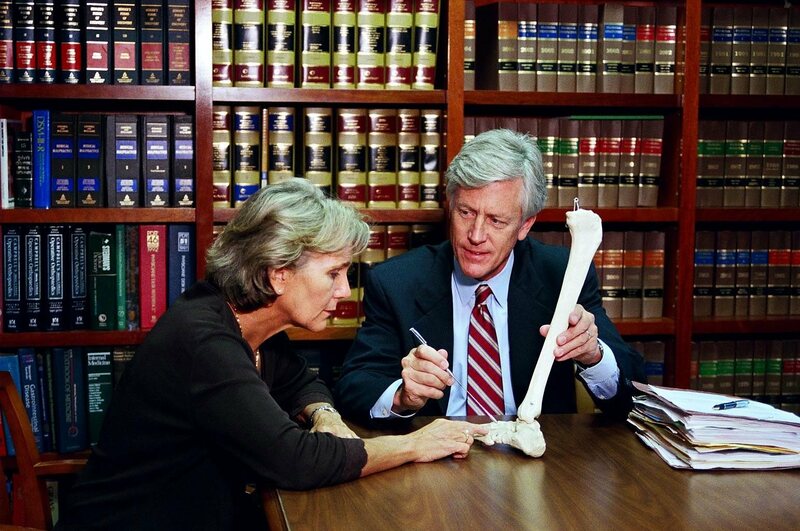 You need to contact a Florida personal injury lawyer, who can discuss your case and protect your rights. What compensation am I entitled to if I have been in an SUV rollover accident? 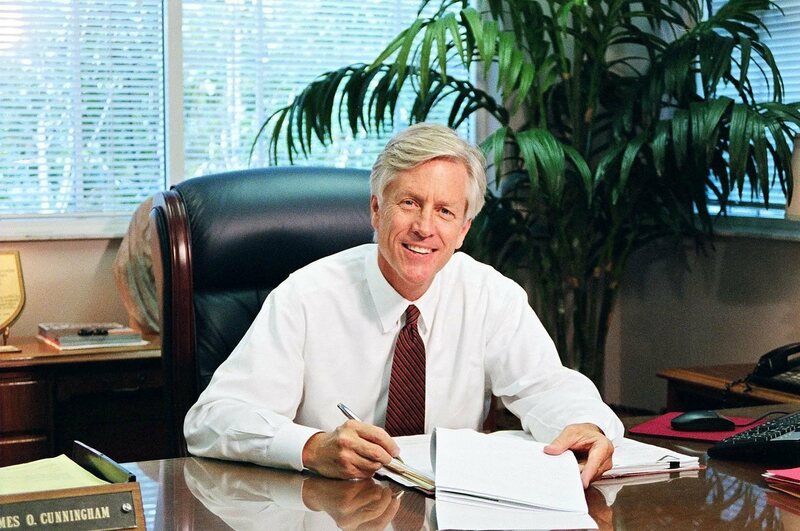 You can receive compensation for economic losses in Florida. These are lost wages, medical bills and damage to personal property. If you can prove that the driver’s negligence caused the accident, you can receive greater compensation, especially if you cannot work or lost a loved one in the accident. But you need to act quickly. Florida has a statute of limitations on filing a legal claim after a rollover accident. 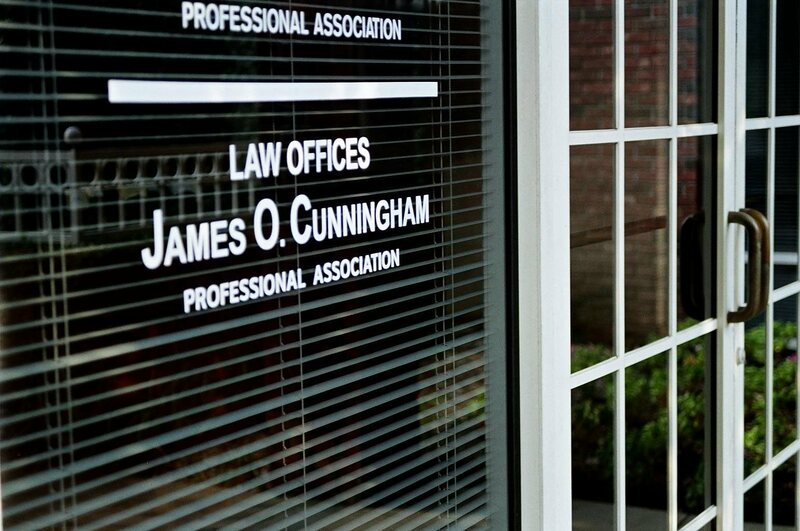 If you have been injured in a Florida SUV rollover accident, contact the Law Offices of James O. Cunningham, P.A. today at 877-FL-INJURY (877-354-6587). Florida SUV Rollover Attorneys Disclaimer: The information you obtain at this site is not, nor is it intended to be, legal advice. You should consult an attorney for advice regarding your individual situation. We invite you to contact us and welcome your calls, letters and electronic mail. Contacting us does not create an attorney-client relationship. Please do not send any confidential information to us until such time as an attorney-client relationship has been established. James O. Cunningham is not actively practicing law in Wisconsin.